Motorola’s software can be considered as a mixed bag. On one side, it’s a pretty close to stock Android experience which brings little to no bloatware and only adds useful, non-intrusive features over AOSP Android, also releasing kernel sources when the time comes. On the other side, update support is mediocre at best and utterly ridiculous at worst, and the software itself is also victim of some… odd decisions. Despite using 64-bit processors ever since the Moto E 2015 came out with the Snapdragon 410, Motorola themselves have constantly refused to use 64-bit software with their devices, instead opting for legacy 32-bit software on their phone lineup even on 2017 phones like the Moto G5 Plus. The reasoning behind this decision is still not clear, however, and it’s likely a consequence of development laziness. Converting a 32-bit device to 64-bit is also a near impossible task, due to the lack of drivers. 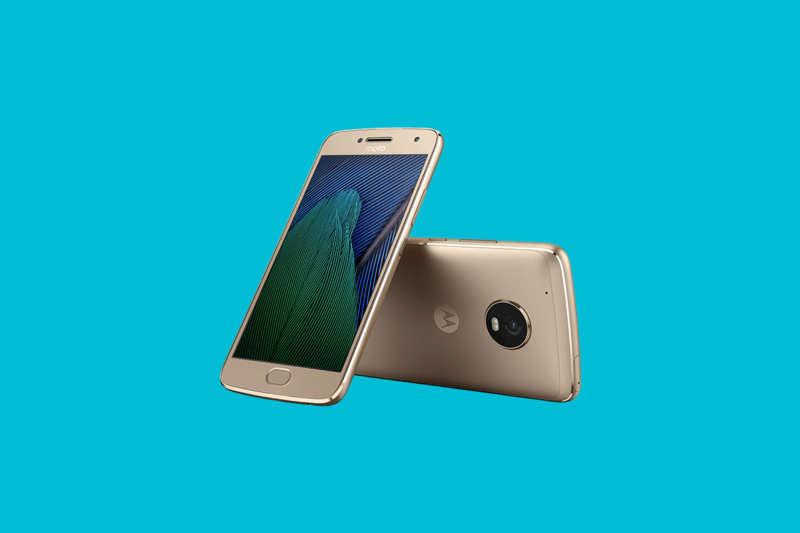 That feat, however, has now been achieved by XDA Recognized Developer vache, who has managed to put together a guide to build and run 64-bit ROMs and TWRP on the Moto G5 Plus. It’s still a work in progress, but if done correctly, it can be a seriously huge advancement for the Moto G5 Plus software development community and possibly for other devices as well in the near future, like the Moto Z Play which uses the same SoC and 32-bit software. This is an important on many levels. For citing an advantage of having 64-bit, you will be able to use the Google Camera HDR+ port, which has proven in the past to considerably improve the camera quality of lots of otherwise poorly performing phones out there. But, as it’s still a work in progress, there are tradeoffs here and there. For example, the system server (app_process) needs to run in 32-bit mode, as do lots of proprietary services. In the end, however, the sole fact that the phone can now run 64-bit software is a feat in itself, and we’re truly looking forward to see more about this project soon. Check out 64-bit ROMs for the Moto G5 Plus!